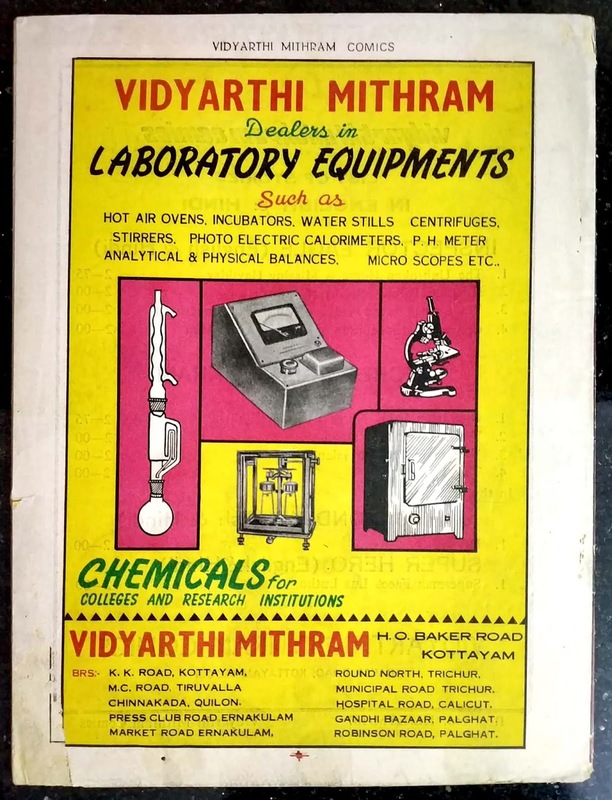 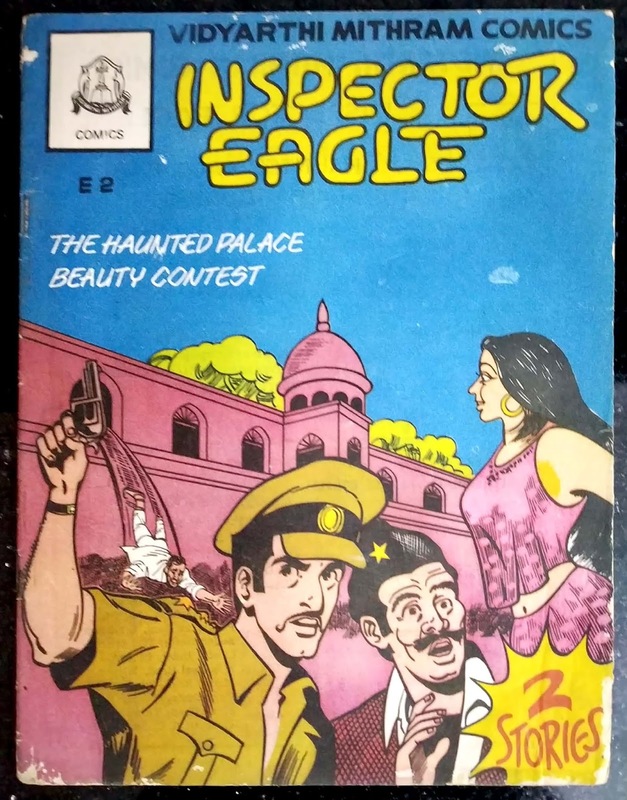 Presenting a rare cover from Kottayam based publishers Vidyarthi Mithram , featuring Inspector Eagle. 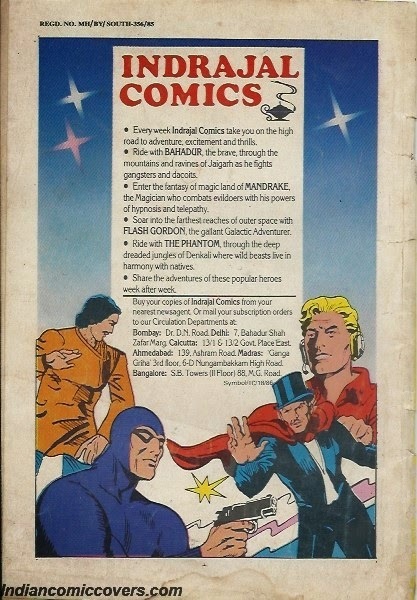 This comic book has two stories titled the 'The Haunted Palace' and the 'Beauty Contest' and was published in the 1980's. 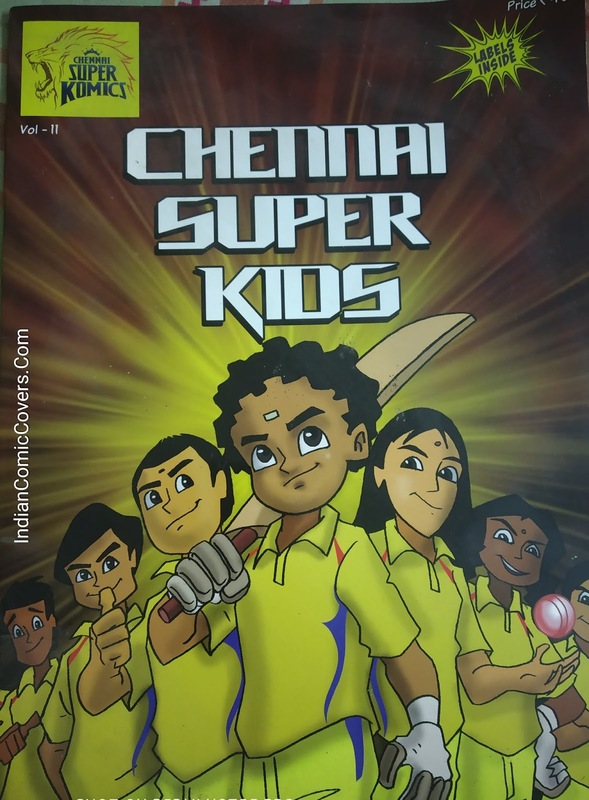 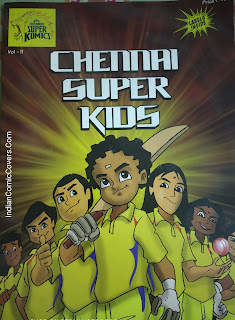 Presenting a rare gem of a Tamil cover today. 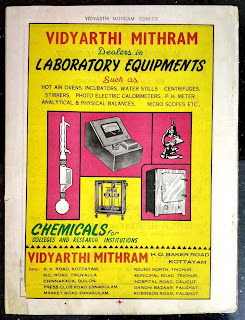 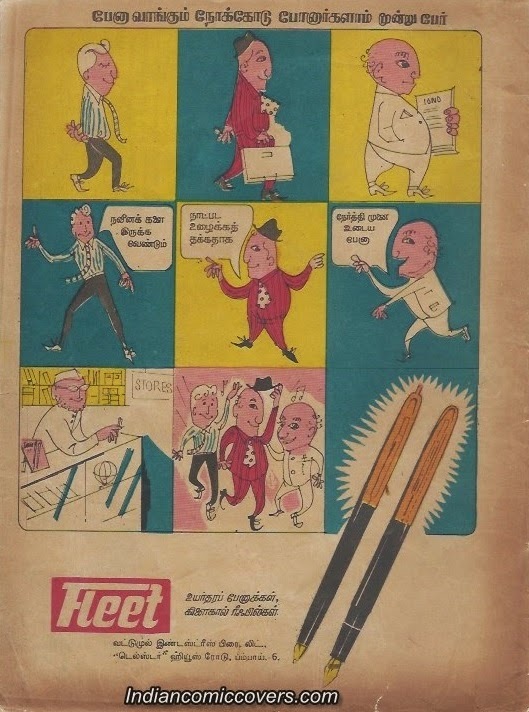 This can be described as one of the ten 'mythical' forefathers of Amar Chitra Katha (ACK) as we know it today.I call them as mythical, because everyone knows that the first ten issues exist, but it is extremely hard to find one. 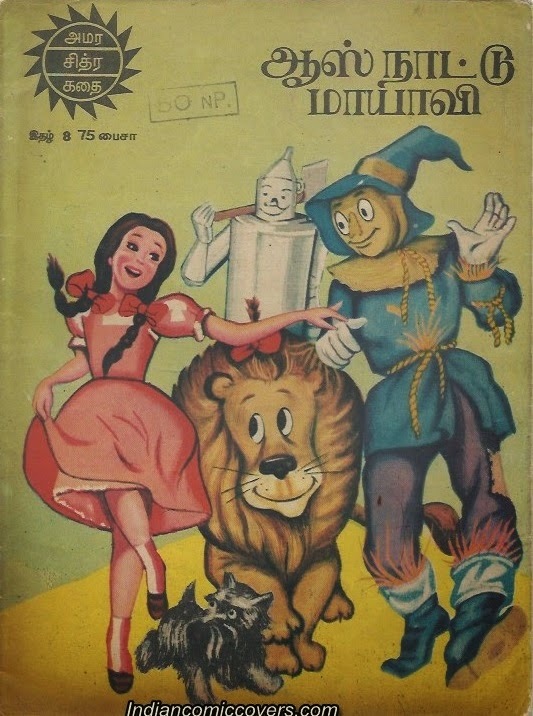 As history goes, the first ten issues of ACK were reprints of popular western folktales and it was not until issue No.11 that indigenous stories began appearing, starting with 'Krishna'.Another interesting fact is that these ten issues were published only in regional languages and not in English. 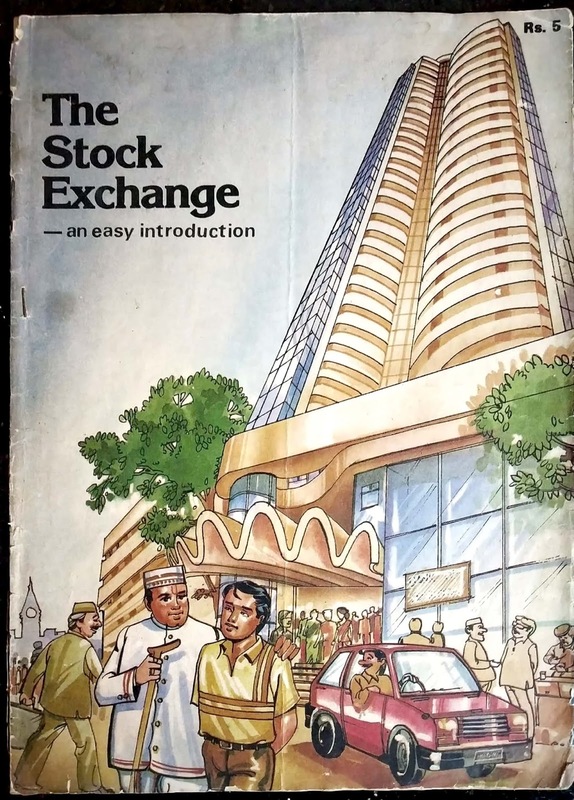 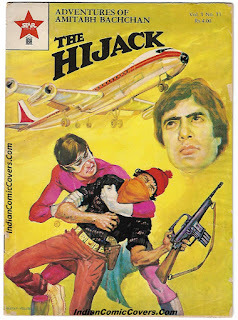 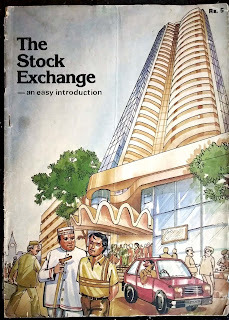 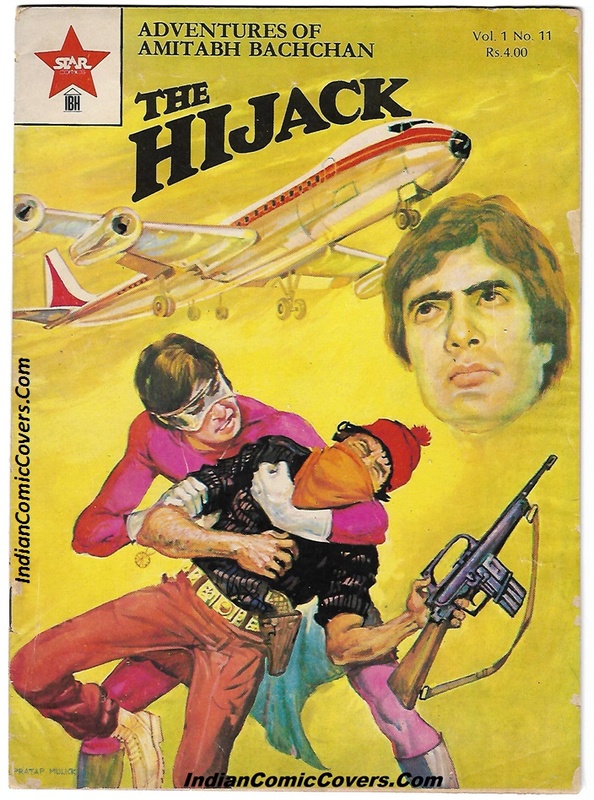 A patriotic Champak cover from twenty years back. 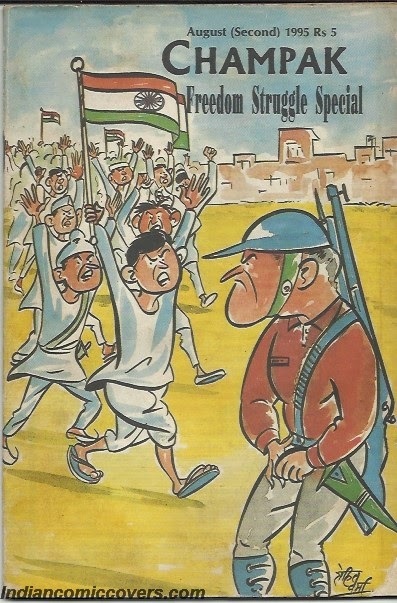 Wish you all a happy Republic Day! 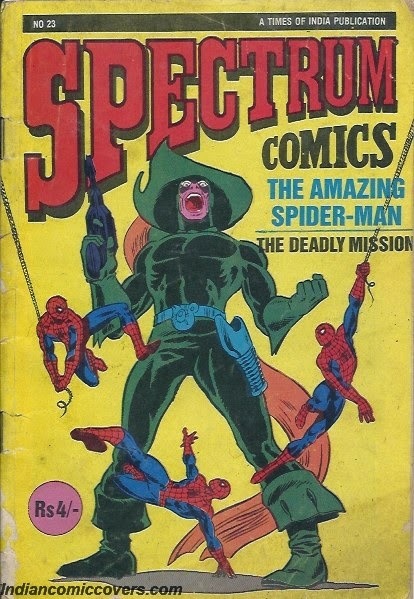 Presenting another rare comic cover from the Spectrum Stable. 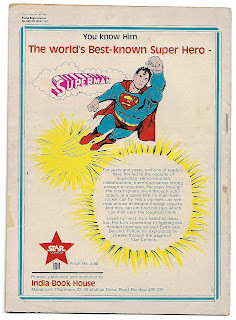 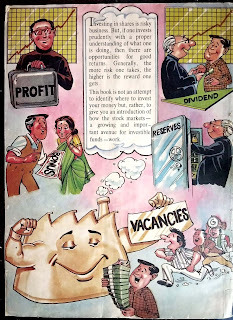 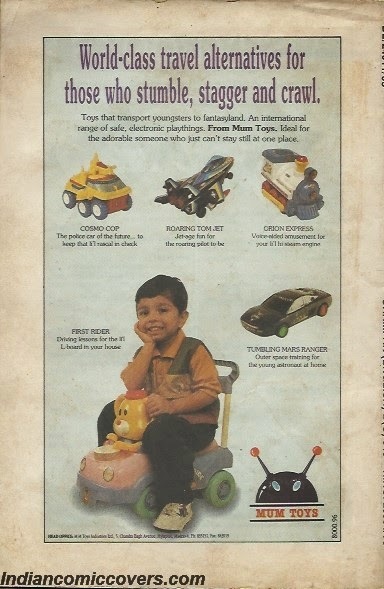 Published in September 1986, this is Issue No.23.